borderlands of his kingdom as a protection against Mongol invasions. 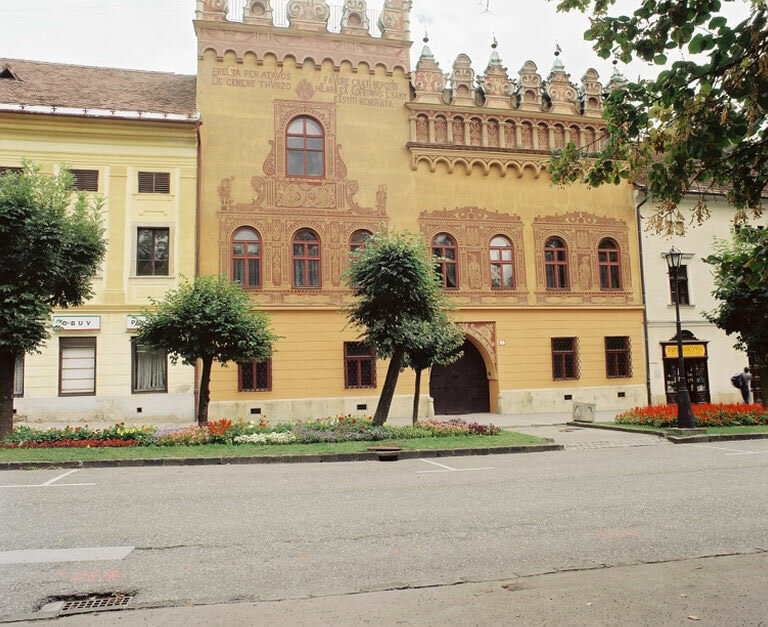 One of the towns founded at this time was Levoca, and the merchants of the town grew rich in the 14th century. Today, the medieval walls and central square have survived unchanged by modern developments. This Venetian style house was owned by one of the early mayors.